I'm sure many of us Filipinos can say that MAX's has been a part of our lives. 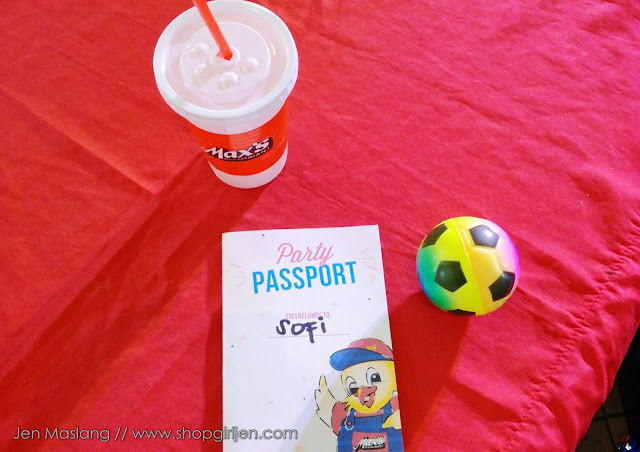 MAX's is synonymous to celebrations. I remember every end of school year, my family celebrate by going to MAX's - dined in, enjoying their famous sarap to the bones MAX's chicken. 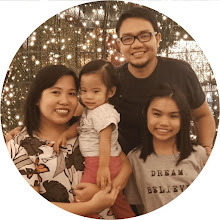 And throughout the years and now that I have my own family, we love dining in at MAX's. We love their sisig, tofu, sinigang, unlimited sago't gulaman (hehe), lumpia..I could go on forever because that's how we love MAX's. 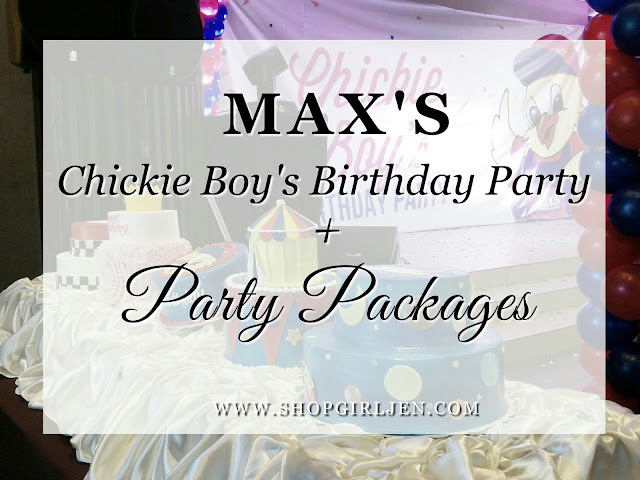 Whenever we have balik-bayan, someone from our family is celebrating a birthday or milestone, MAX's always come to our mind. 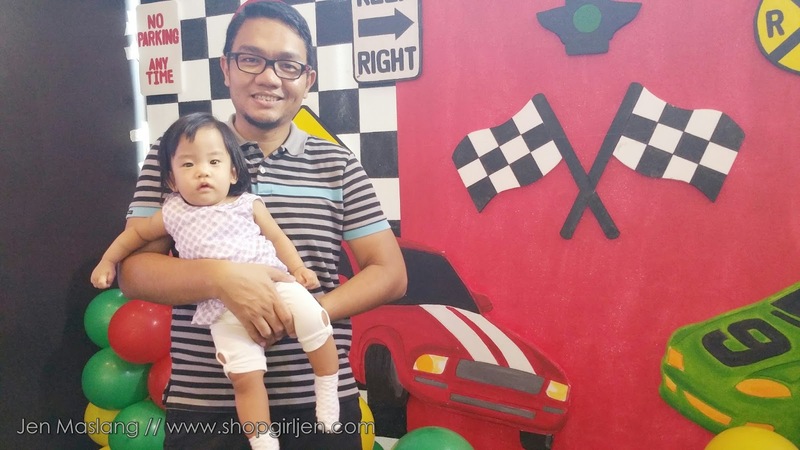 It is our favorite go-to place because of the variety of Filipino dishes they served. 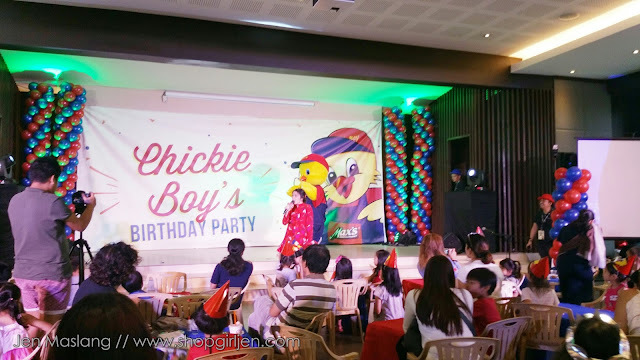 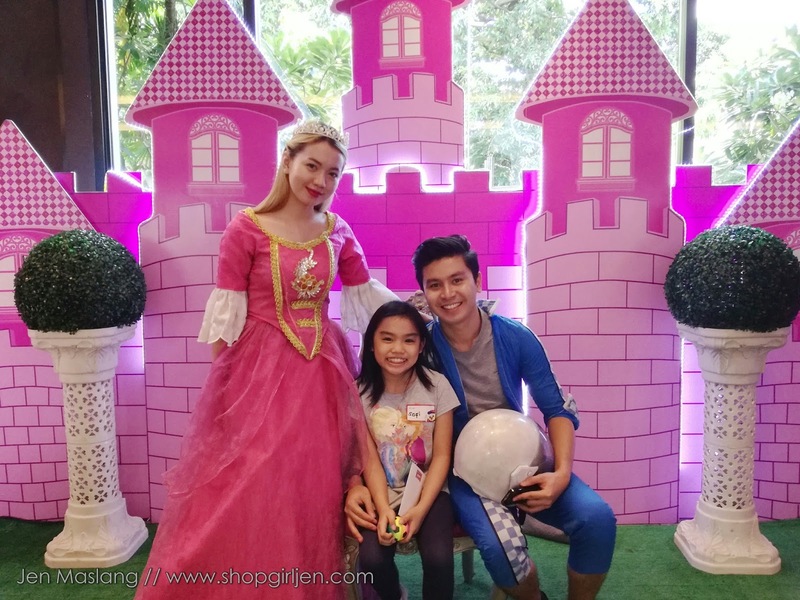 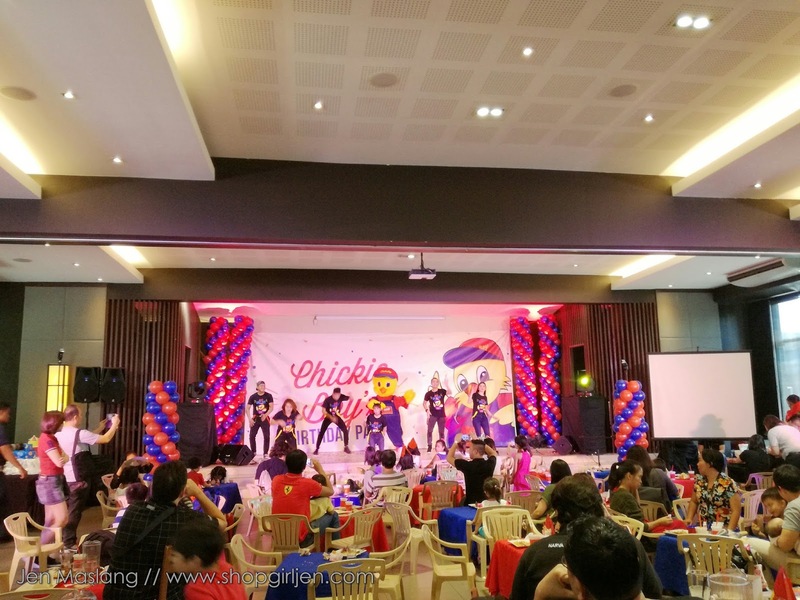 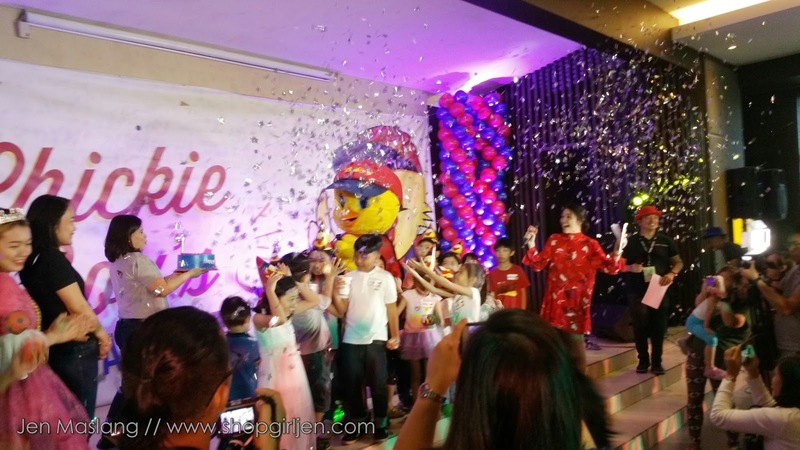 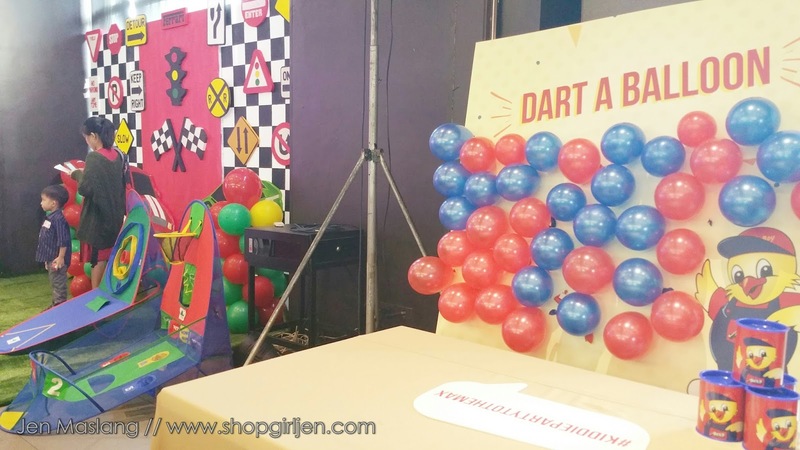 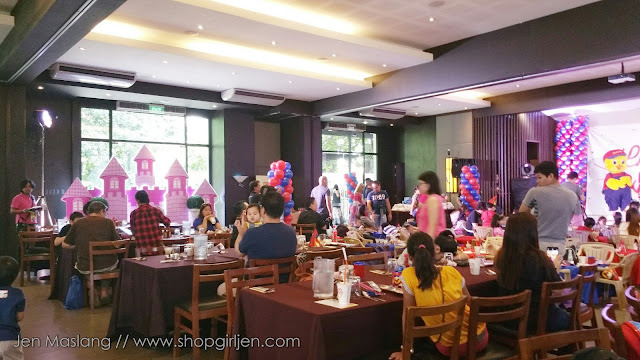 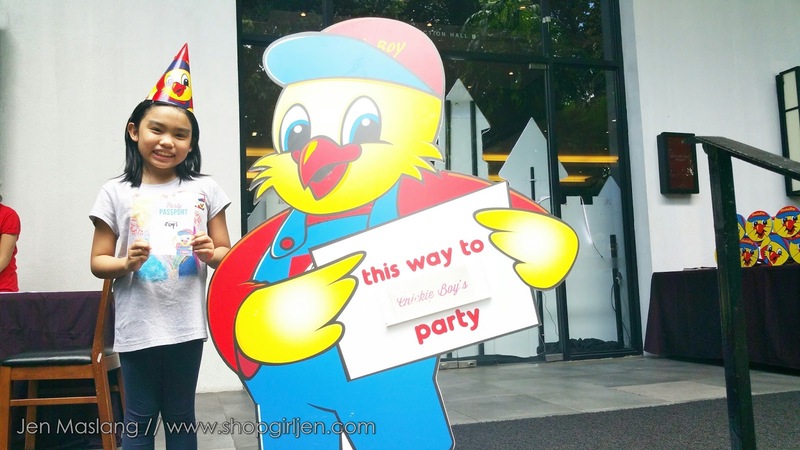 And speaking of birthday, we recently attended MAX's Chickie Boy's birthday party held at one of MAX's biggest branch in Scout Tuazon, QC. 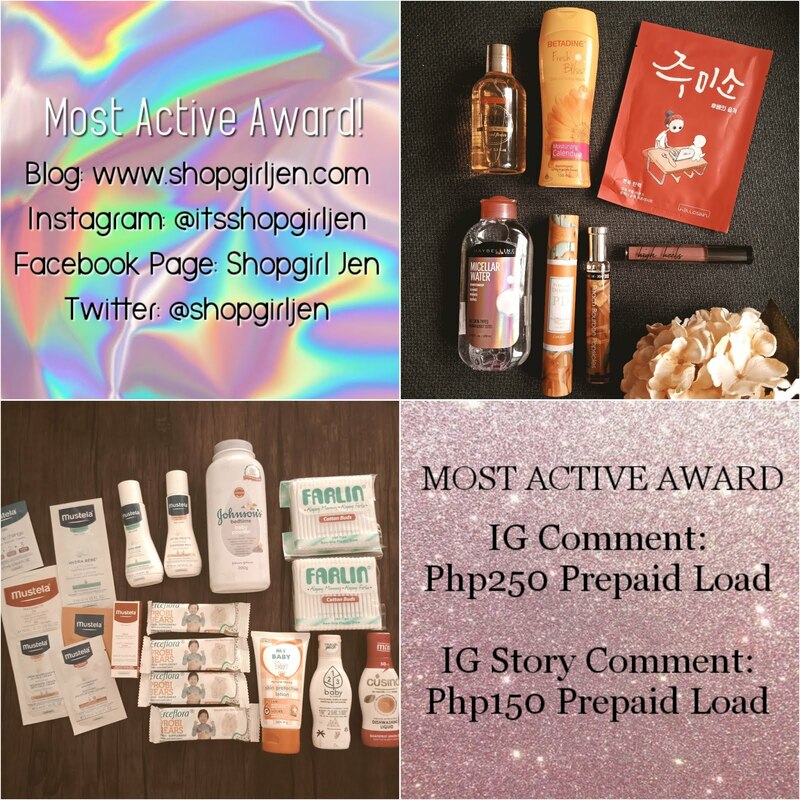 If you are familiar with MAX's birthday packages, they now offer more ways to celebrate with a big bang! 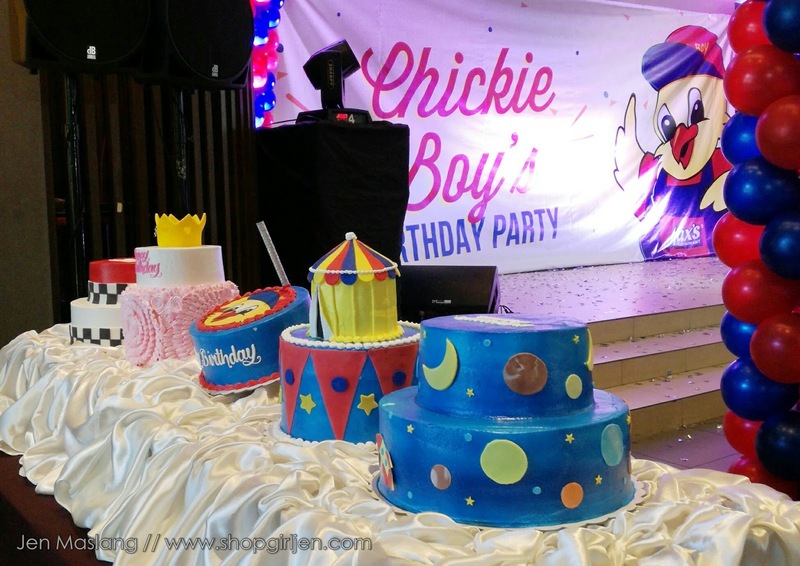 We had a taste how MAX's throw the biggest birhtday party! 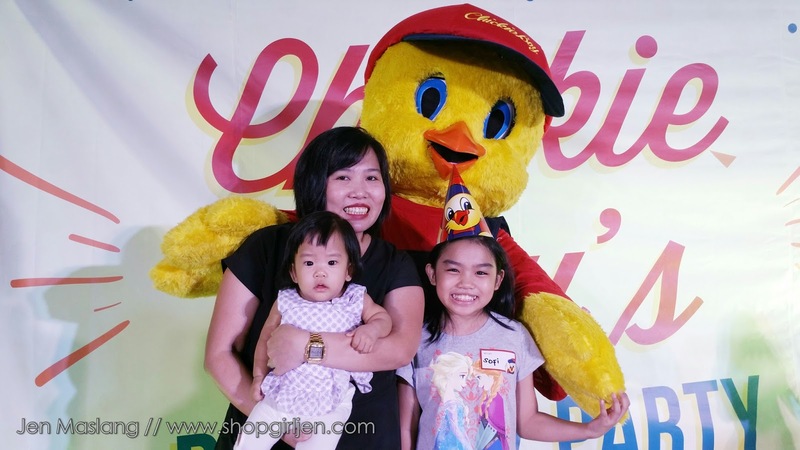 Daddy and Mommy bloggers together with our family had a blast joining Chickie Boy's birthday party with games, booth activities, dances and lots of food. 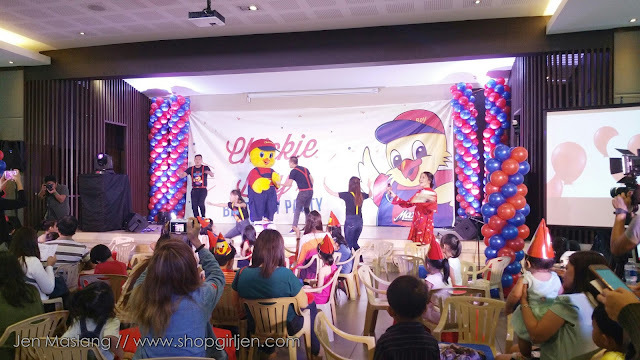 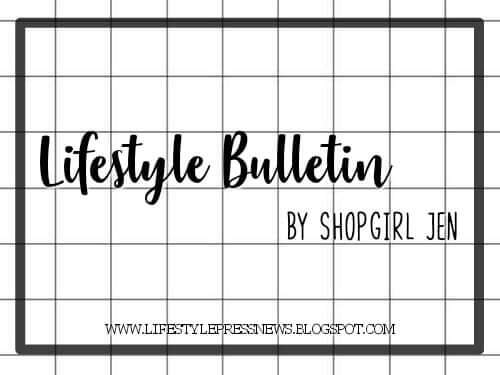 Aside from birthday parties, you can also celebrate baptismal, wedding, meetings, and every milestone you can think of. 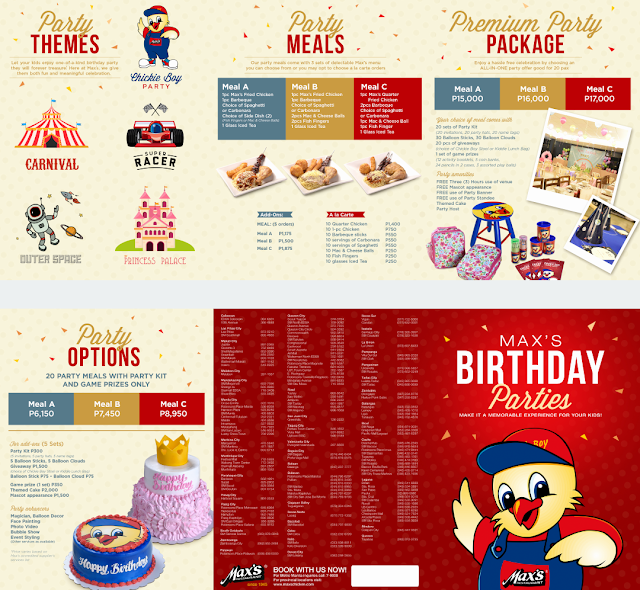 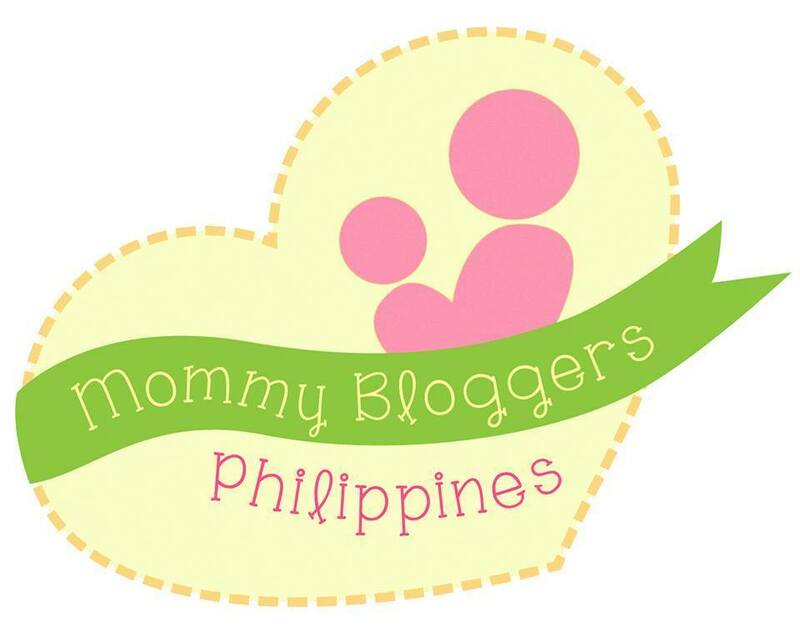 So mga mommies and daddies, if you want to celebrate that you can treasure forever, check out what MAX's has to offer.